View More In Practice Pads & Devices. Equipped with a specially developed mesh head we closely replicate a real drum feel in a new lighter weight, lower cost Quiet Tone option. Practice silently and with a real drum feel with Quiet Tone. 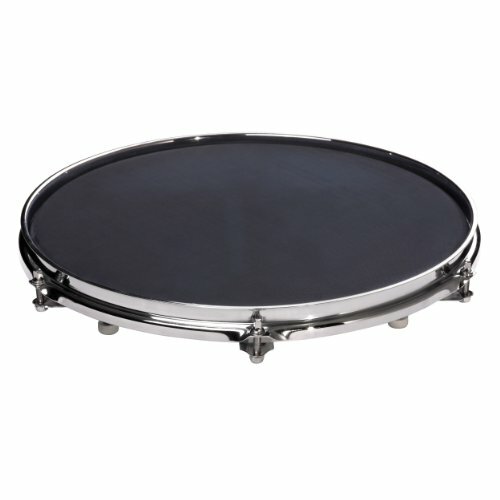 Use on a table top or snare stand or place on top of a drum. If you have any questions about this product by Sabian, contact us by completing and submitting the form below. If you are looking for a specif part number, please include it with your message.